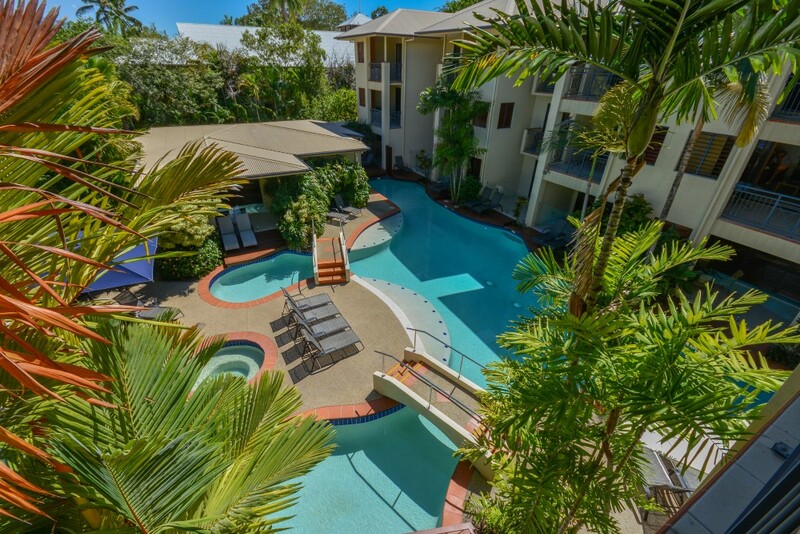 Celebrate Carnivale 2018 in true Port Douglas style at The Meridian! This year Carnivale will be held from Friday 25th to Sunday 27th of May. The Macrossan St Parade on the Friday commences the festivities at 5pm with a spectacular show of fireworks at 9pm. You can also expect to see some amazing performances from jugglers, stilt walkers and fire twirlers! Across the 3 days there are a huge variety of events for the whole family to enjoy and participate in! Are you a self confessed foodie? Indulge your tastebuds with the various events that span over the weekend at different locations. The Wonderland Spiegeltent is back by popular demand with more wild & wacky circus acts, saucy late night burlesque shows, fun & flirty cabaret, hilarious comedy shows and fun for the kids too. What’s New? 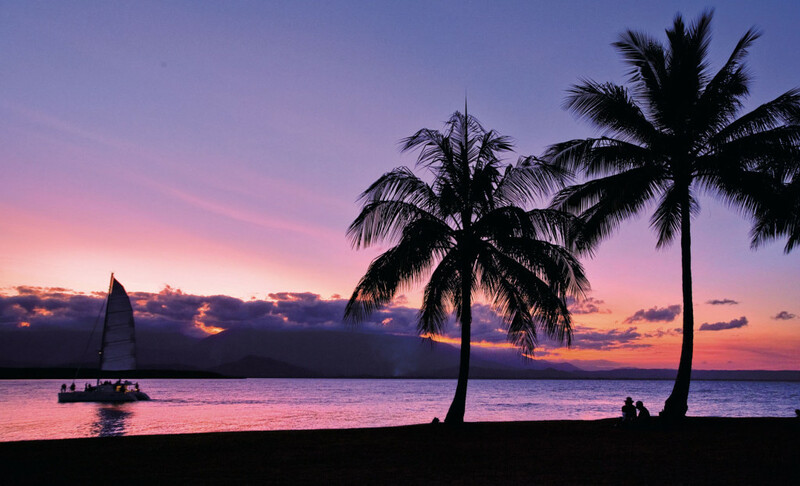 Watch Port Douglas come alive with Tropic Night, a visual feast of captivating projection installations and cutting edge digital projection art. Party the night away at Out! At Carnivale – a celebration at Estillo Bar QT Hotel after a resounding “Yes” vote for marriage equality in last year’s postal survey. Everyone is invited to come dance the night away at QT Hotel. Come and experience one of Australia’s most exciting and diverse events that has been named a ‘must’ by many. Discover the beauty of Tropical North Queensland, soak up some sunshine, relax by the seaside and celebrate with family and friends.